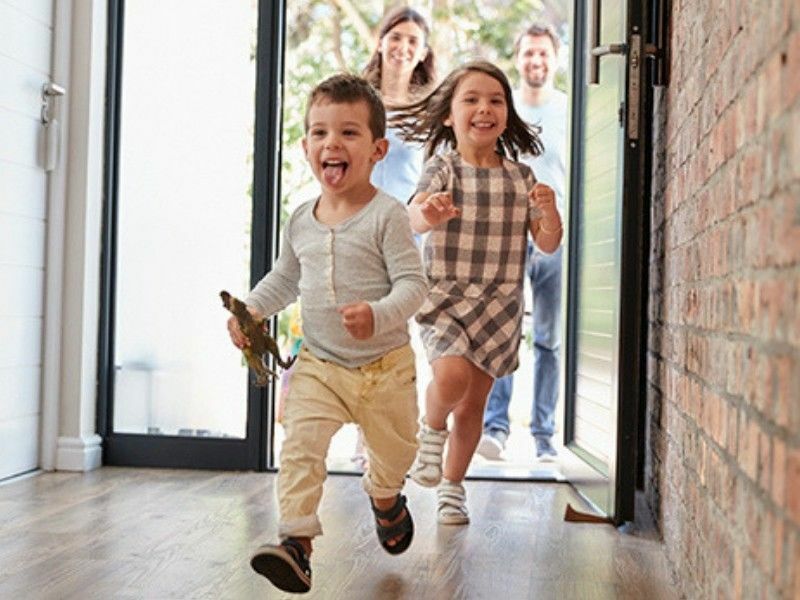 After you've applied for a mortgage – hopefully with me and Merchants Bank – here are some helpful Do’s and Don’ts to guide you between the time of your application and the time the loan closes. If you have corrections or questions when reviewing copies of your application or disclosures. Of any changes in income, job, pay or work hours since you applied. This could impact your loan approval. Of any maintenance issues, issues identified in a home inspection or incomplete construction that may be present in the house you are financing.Of any unique home features (additional living quarters, large acreage, agricultural use, outbuildings, unique floor plans, etc.). If you have plans to initiate a dispute on your credit. As with anything else, you will have a number of things you can control in the process, and there will be things that are beyond your control. The list is long and depends a lot on your circumstance. If you have questions, or need some guidance starting the process, contact me by phone at (715) 296-1160 or email me at tescalzo@merchantsbank.com. Since I work out my home office in Spooner, I can meet you when and where it is most convenient for you. Merchants Bank is a Member FDIC and Equal Housing Lender. Loans are subject to approval.